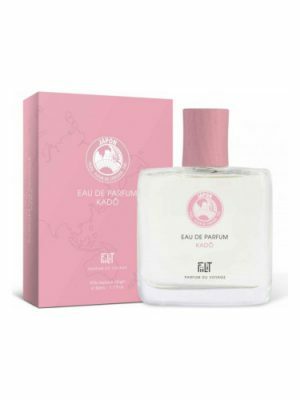 SKU: d72029b66c75 Perfume Category: for women and men. 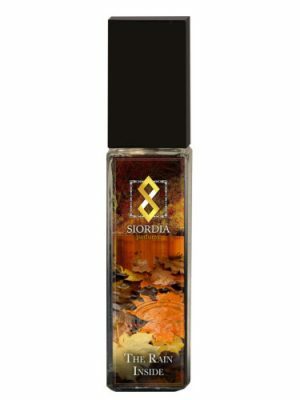 Fragrance Brand: 27 87 Notes: Aldehydes, Cedar, iris, Musk, Olibanum, Violet Leaf. Blog, tweet, instagram. Life today is the story we tell. 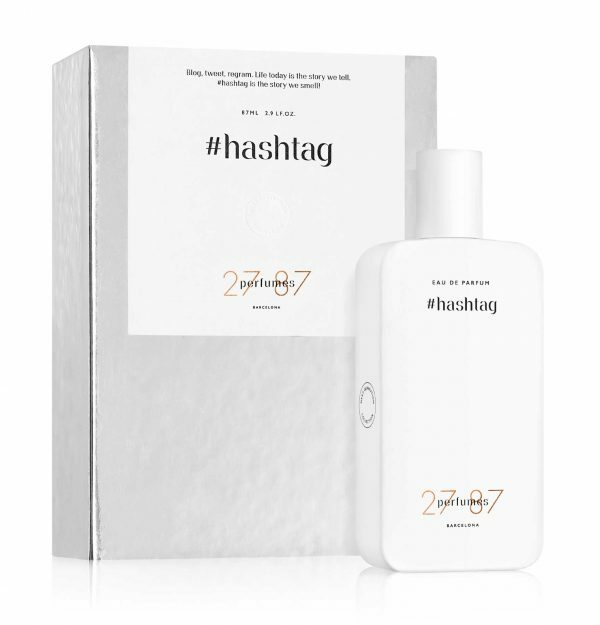 #Hashtag is the story we smell! It shall be an inspiration for upcoming posts by reflecting the yet undiscovered thoughts through its own magical way. #Hashtag by 27 87 is an Aromatic fragrance for women and men. This is a new fragrance. #Hashtag was launched in 2016. 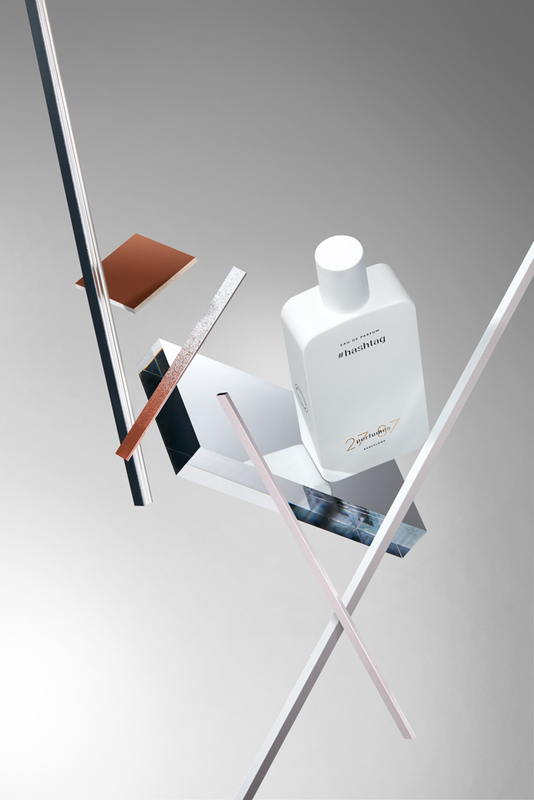 The nose behind this fragrance is Daniela Andrier. 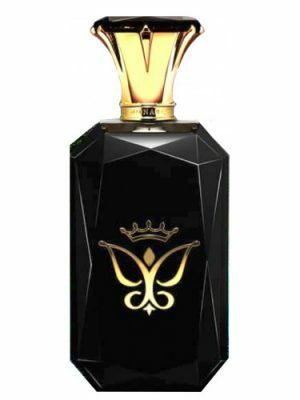 Top notes are aldehydes and violet leaf; middle notes are iris and olibanum; base notes are cedar and musk. I totally agree with @jeca about “modern, urban, …, oxygen, steel and glass” … yet the first word that came to my mind after spraying was diametrically opposed: holy water! No, it does not smell like holy water, but imagine entering an old church, pushing the heavy wooden doors open, stepping out of the blazing sun into the cool, dimly lit nave, take in what surrounds you, the wooden benches, the confessional boxes, the altar, the candles … I think precisely this frankincense blend must have triggered childhood memories. 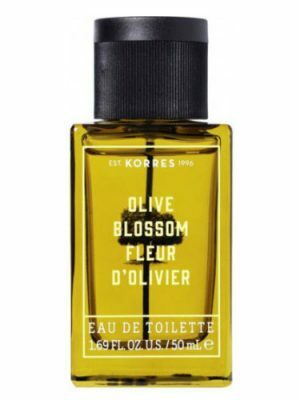 This is my third scent from the house of 27 87. 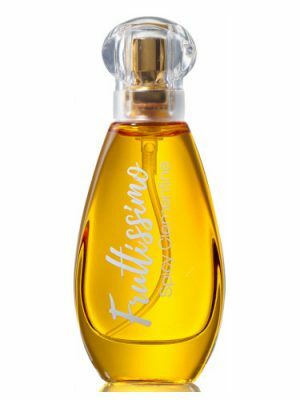 In my opinion, the #hashtag belongs to the scent family of “single” molecule scent (if you like Molecule 01, 02, 03, 04) you will appreciate this one. 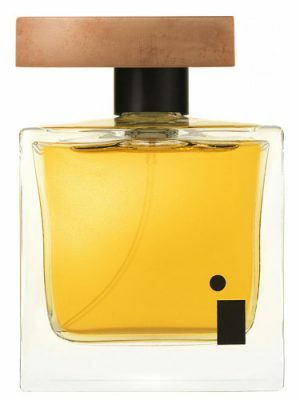 I agree that it somehow resembles L’eau Freude by Serge Lutens. 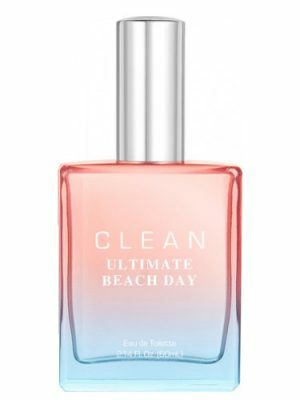 I must say, that the scent itself is IN CONTRAST to the texture of the bottle, it kind of freaks me out, because it is a total clush of ideas…It would be better in a glas bottle. Try Before you buy for sure. Airy and almost “metallic”. Hashtag is like walking in an urban center,in the digital age. 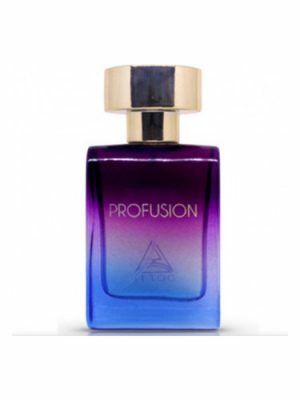 A futuristic impact scent, with a moderate sillage but with a remarkable persistence. 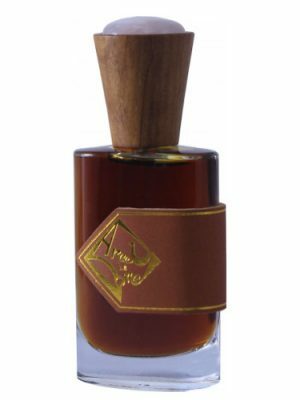 The olibanum is very evident and the aldehydes are like a breath of cold air… it is innovative without being taken for granted, i must say that by trying it I liked it even if not immediately. Thumb up anyway! a nice scent. 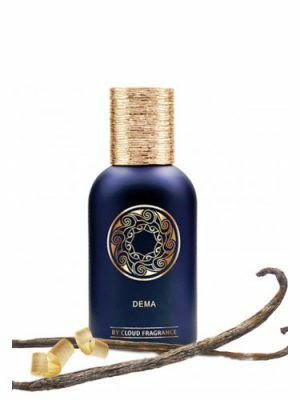 Airy, incense with touch of water & musk. 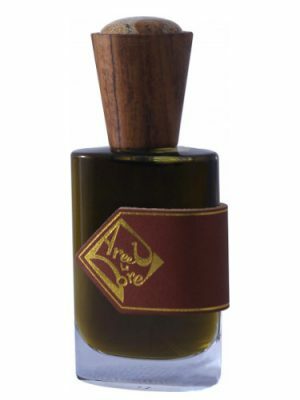 Quite airy, breezy with some doses of incense, linen, & olibanum. 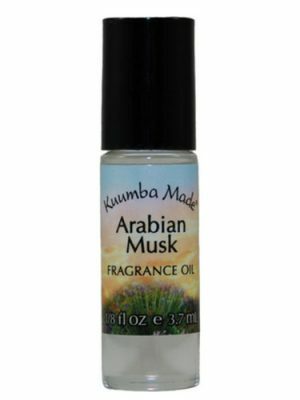 Frankincense is presented quite obvious in the incense, violets, and musk combination. 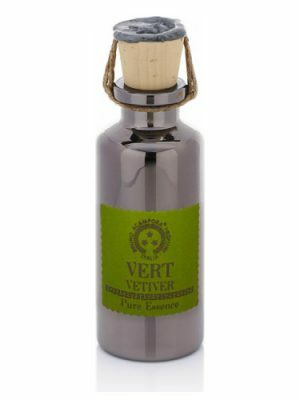 Later, the violet leaves shows up quite clearly and dominates the blend with some red, & green tea notes. 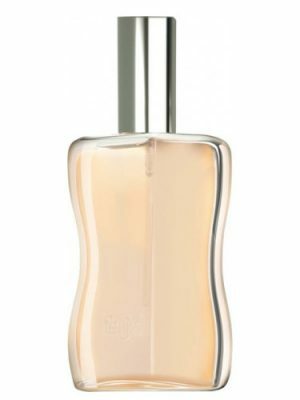 I have sniffed some fragrances before and i think it’s not quite a new blend, it is nice and fairly blended. 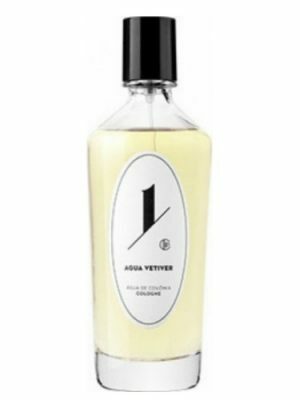 Urban, modern frankincense, cool and airy thanks to mint and moist-green tones of violet leaf. 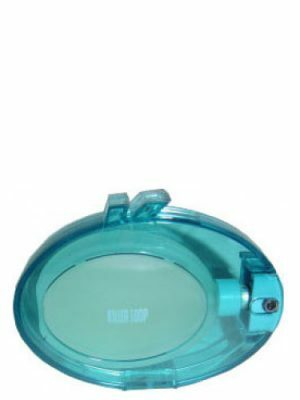 It is almost transparent and may be very comfortable in summer days. 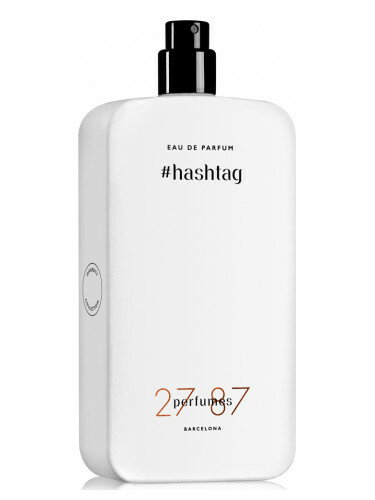 #Hashtag is a remarkable frankincense fragrance. Totally far away from what we usually imagine, when we see a frankincense note. 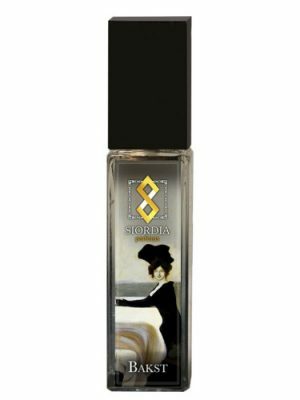 It reminded me about Serge Lutens versions of cold incense, both La Vierge De Fer and L’Eau Froide. I do not intend to look for similarities in details, but the general trend is the same – a very refreshing, unusual incense with a very distinct woody note, which feels very modern, urban. It is more about oxygen, steel and glass, than any plant and its traditional use. 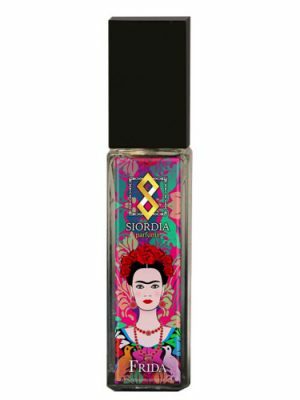 All their fragrances are quite special, but this one immediately attracted my attention by being so different.